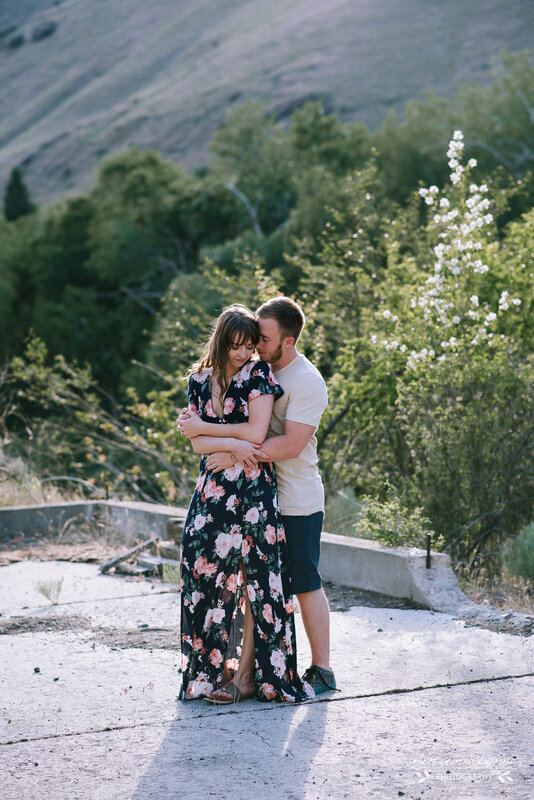 Engagement sessions like Aubrianna and Lucas’s remind me of why I love photography. 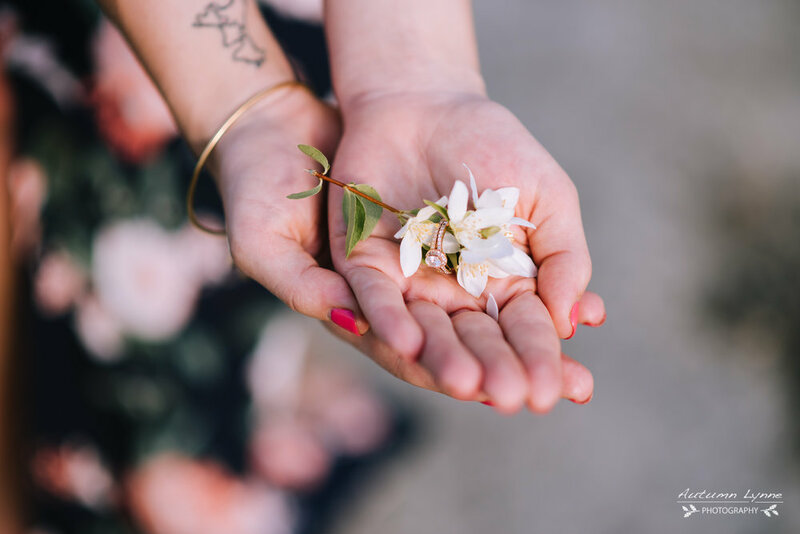 For me photography has always been a form of storytelling; a way to look back and remember the love and adventure of a moment or a stage of life. 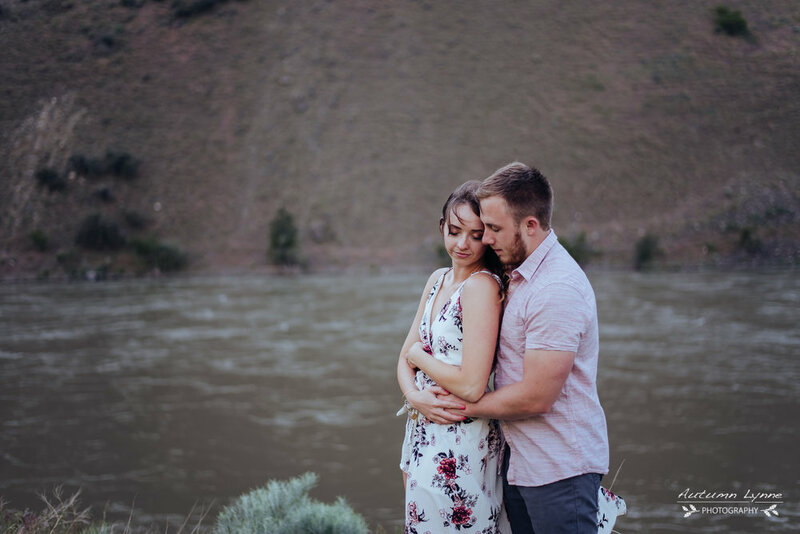 Engagement sessions are a favorite for me because they are focused on documenting the connection and love two people share. Plus, they always involve beautiful rings! From the minute they stepped in front of the camera I could see how deeply committed they were to each other. Their love had a calm, pure feeling that was a beautiful contrasted to the windswept evening we spent together on the river. 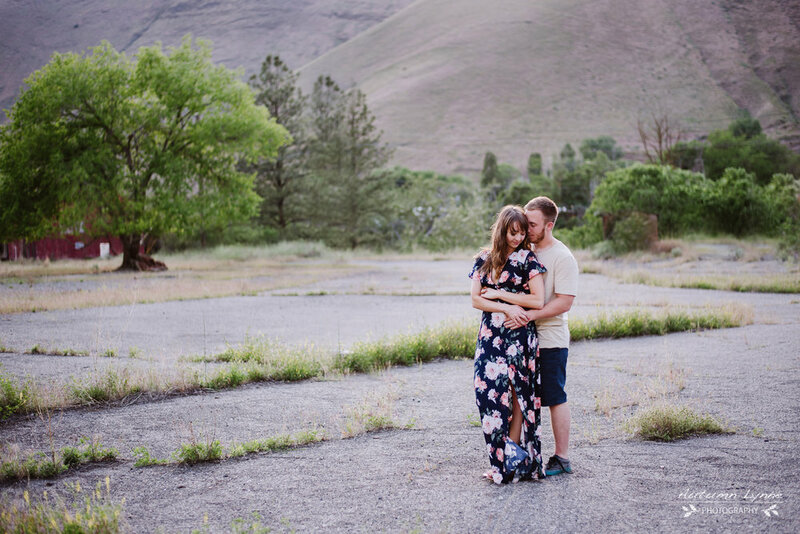 And, Aubrianna wore the perfect dress for a breezy photo session! I had such a wonderful evening with these two and I wish them the best on their new adventure together.